CARPE DIEM S.N.C. DI CARRARA R. & C.
PIZZA CIAK S.N.C. DI LUCA NICHETTI E C.
BUTTERFLY S.N.C. 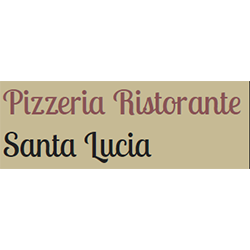 DI DELLA NOCE BARBARA CLOTILDE E C.
RISTORANTE PIZZERIA LO SCOGLIO DI LIMODIO LUIGI & C. S.N.C.